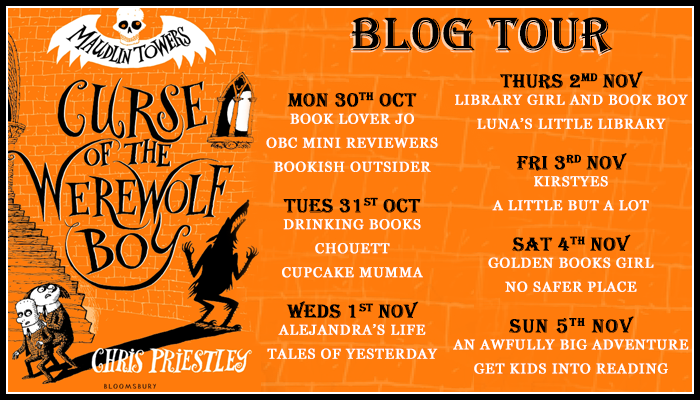 Today, I’m very excited to be part of the blog tour for Curse of the Werewolf Boy by Chris Preistly. Thank you to Faye and Bloomsbury for asking me to be part of it! In this book, Chris Preistly tells the story of Mildew and Sponge as they set about solving some unusual mysteries at their boarding school Maudlin Towers, the most important of which is the disappearance of the school spoon. 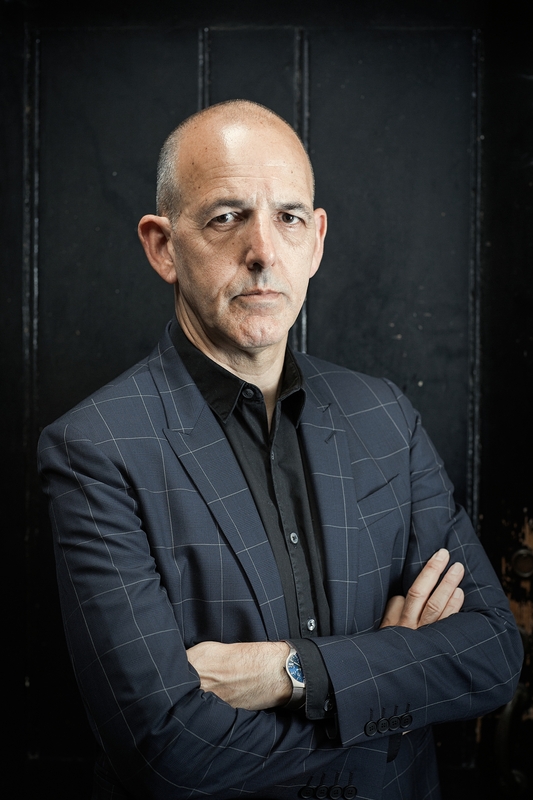 helped me visualise certain parts of the story, and his dry, witty narrative voice. I also enjoyed the characters. I loved the banter between Mildew and Sponge especially, and their conversations with the other boys they live with. A lotof the teachers were really fun too. I particularly liked Mr Luckless and Mr Stupendo. The mysteries were silly, and quite sweet, but I actually didn’t see a couple of the reveals I predicted, and I think this would be an excellent starter mystery for younger readers. I really loved the time travelling section of the book where Mildew and Sponge venture to the future, and I also liked the ending. I did find this a bit slow paced in places and not all of the jokes appealed to my personal sense of humour, but it’s definetely one to look out for next Halloween if you enjoy time travelling adventures. Mildew and Sponge don’t think much of Maudlin Towers, the blackened, gloom¬laden, gargoyle-infested monstrosity that is their school. But when somebody steals the School Spoon and the teachers threaten to cancel the Christmas holidays until the culprit is found, our heroes must spring into action and solve the crime! Thank you for reading? What did you think of this book? Who were your favourite characters? As it’s almost Halloween, I thought it would be fun to share some recommendations for slightly spooky reads, and some set in Autumn. I’m a total wuss and don’t like horror, so these are perfect for anyone who feels that way too! The Mystery of the Vanishing Skeleton by Helen Moss- This is very possibly my favourite Adventure Island story, which is set at Halloween in Castle Key. It shows Scott, Jack, Emily and Drift the dog try and work out who the mysterious figure in a skeleton costume commiting odd crimes around the island is. 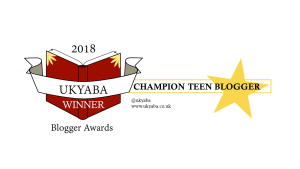 The My Sister the Vampire series by Sienna Mercer– While this series is mainly contemporary, it also features vampires and has pretty cool worldbuilding, so it definetely deserves a place on this list. It’s about twin sisters Ivy and Olivia, one a vampire and one a human, as they reunite and try and bond as twins while taking on the vampire world. I especially love the earliest books in the series, which are excellent mysteries! Jolly Foul Play by Robin Stevens- This is easily the most sinister of the Murder Most Unladylike Mysteries. 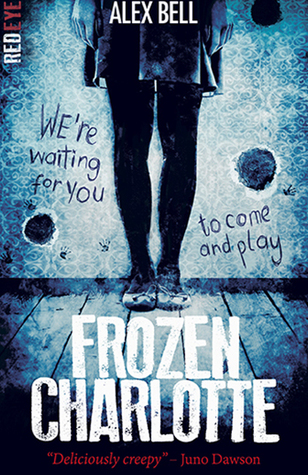 It focuses on the murder of head girl Elizabeth Hurst, who dies at the Bonfire Night display, and Daisy and Hazel’s investigation to uncover her killer. This sent chills down my spine in places, and I devoured it in a single sitting. The Apprentice Witch by James Nicol- This is such a cosy, warm fantasy and it gave me lovely autumnal vibes. It’s about apprentice witch Arianwyn as she moves to the small island of Lull and discovers that it isn’t as dull a place as she first thought. I’m so excited to return to this magical land when the sequel A Witch Alone arrives in March. 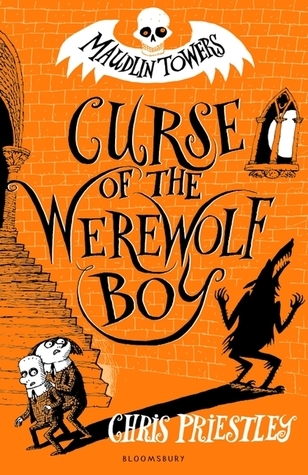 Vlad the World’s Worst Vampire by Anna Wilson, and illustrated by Kathryn Durst- I read this lovely younger MG and I’m so excited to write my review at the end of the month. I read it after a couple of books I didn’t like much and it totally lifted my spirits. 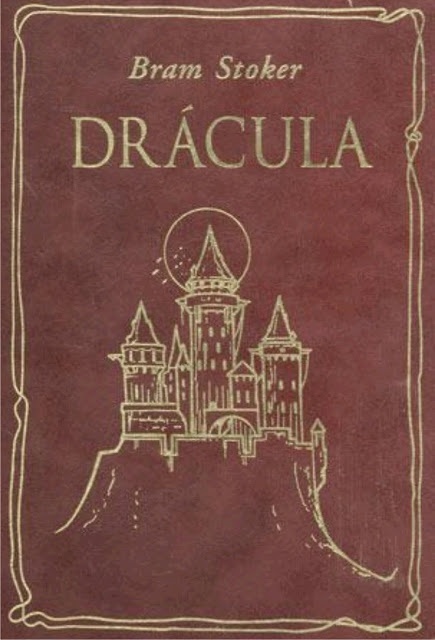 It’s about Vlad, who decides to sneak offto human school because he feels he’s such a failure as a vampire. It’s the PERFECT read for younger children (and anyone who likes books for this age range! ), particularly come Halloween. Close Your Pretty Eyes by Sally Nicholls- I think this is aimed at MG, but it’s the scariest thing I’ve ever read. 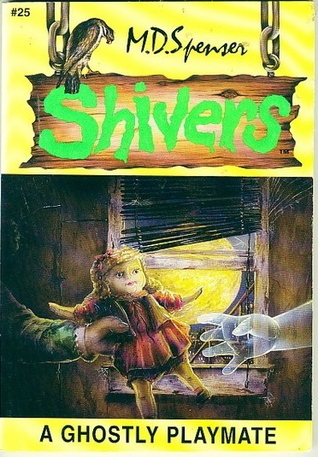 The ghost Olivia is haunted by in it is awful, and Olivia’s own story is horrifying in a much more realistic way. 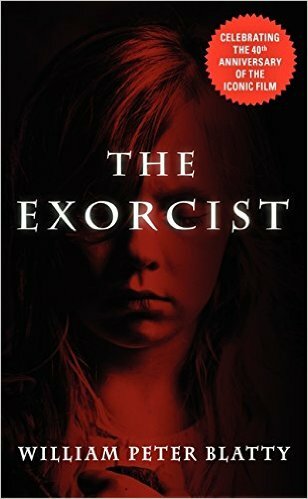 I don’t think I could ever reread it (I almost gave up more than once the first time because of the creepiness factor), but it’s a thought-provoking, chilling read that I’d highly recommend to anyone. The Scarlet and Ivy Mysteries by Sophie Cleverly- This mystery series takes place in the creepiest boarding school I’ve seen in a book. I’d never want to attend Rookwood, but it’s a fabulous setting that makes these historical mysteries that extra bit spookier. 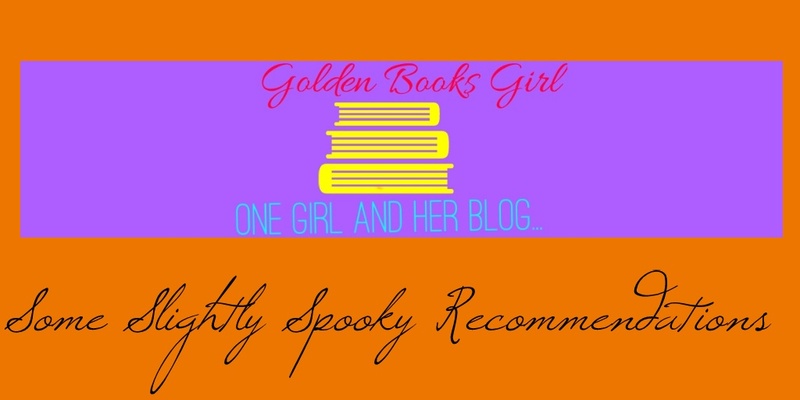 Stacey and the Haunted Masquerade by Ann M. Martin- You didn’t really think I’d get through a list like this without a BSC mention, did you? This is my favourite of all the mysteries in the collection, and absolutely the one that scared me most (except maybe the Super Mysteries, which were mysteries 2 times as long and 200 times more dangerous) . It’s about the Halloween Masquerade being sabotaged and the BSC trying to work out exactly who is behind it all, and why. Thank you so much for reading! What do you think of these books, if you’ve read them? Are there are any on your TBR this Halloween? I’d love to hear from you in the comments! Today, I’m once again taking oart in the Six for Sunday meme hosted by Steph from A Little But a Lot. 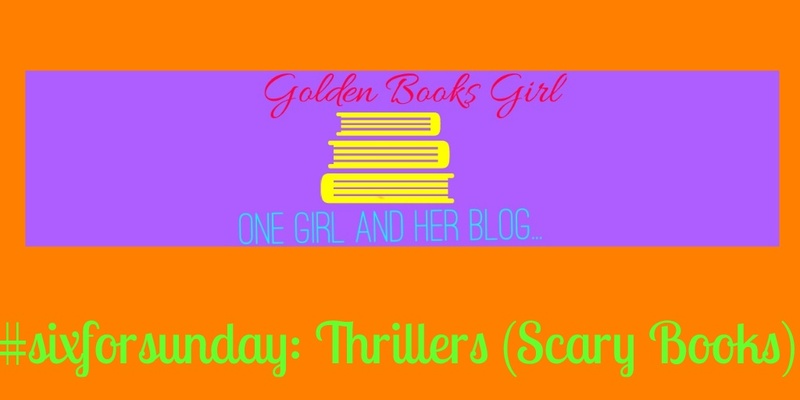 Today’s theme was books from your TBR, but as my TBR has considerably more than 6 books (closer to 600, I think 😂😂*), I decided to write about some of the books I’m hoping to read in the next few weeks, inspired by Halloween. The Witch’s Kiss/The Witch’s Tears by Katharine and Elizabeth Corr– I’ve wanted to read these books since I heard of them but I’ve still not got round to reading them. I love both the authors on Twitter, I finally have copies (thanks to Zoe’s giveaway of them, during her readathon) and they seem perfect for this time of the year seeing they’re about witches and magic. Gobbolino the Witch’s Cat by Ursula Moray-Williams- I picked this up on a whim a few months ago in Waterstones, and from the pages I’ve looked at it, will be adorable. I’ve been seriously slacking in the children’s classics department recently, so I’m excited to get into this one. Evie‘s Ghost by Helen Peters- I bought this months ago, having heard one of my favourite authors (Emma Carroll) sing it’s praises, and ghost stories are a perfect read for Halloween. I’m pretty sure Louise loved this too, and I really trust her recommendations! A Place Called Perfect by Helena Duggan– I’m not 100% sure what the plot of thos book is, but it sounds quite creepy and menacing, and I’ve seen some fabulous reviews for it. I’m hoping it’ll be similar to Trenton Lee Stewart’s the Secret Keepers, but better paced. 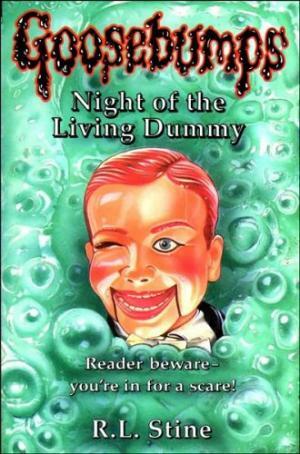 What books are you planning to read in the run up to Halloween? What do you think of my TBR plans? 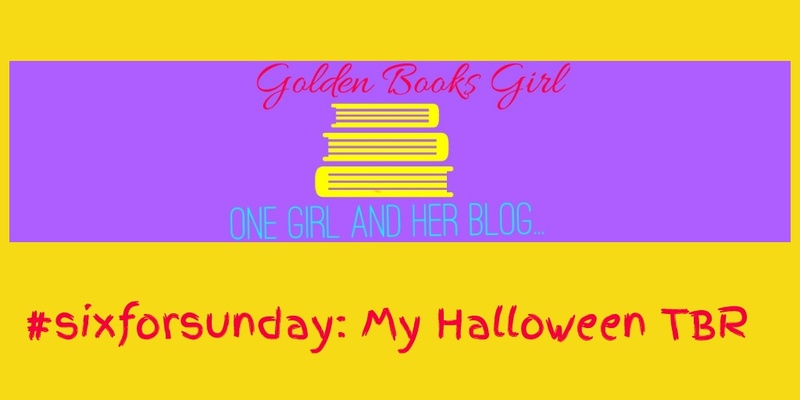 Let me know in the comments below, or on Twitter @GoldenBooksGirl!